Snow ,rain ,smoke, Lightning Etc . What is 5D Movie Theater ? 5D Cinema as a new form of expression, developed on the basis of 4D cinema. 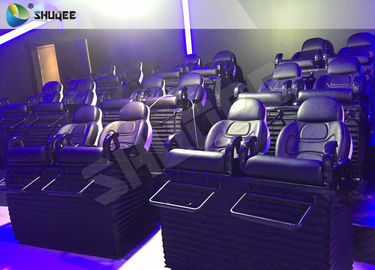 In order to increase more vivid immersive feeling, 5D cinema specially introduce the motion chair, which can make audience moved from left to right, back and forth. Moreover, 5D cinema adopt the environment special effect into the movie, like rain, snow, wind, bubble, lighting etc. These characteristic bring audience immersive and virtual reality world. Motion theater chair ---Dynamic seat control system by operating the control box, the master computer, servo control box several components, each component is integrated in a central console. 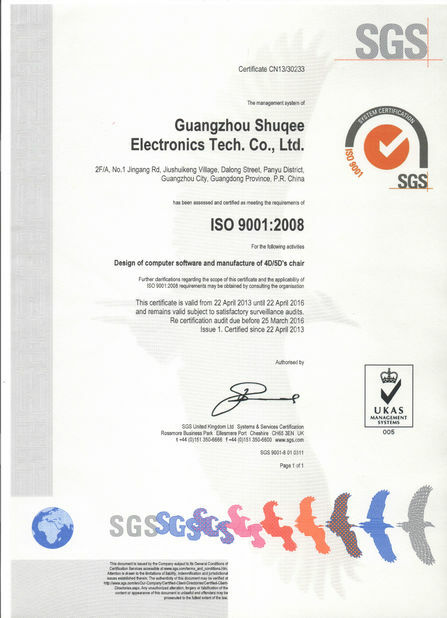 The control system has a simple operation, reliable performance, adjustable range of motion, and the operation control box from the main control box and auxiliary control box, one of the main operation, display unit and component parts are the best use of imported products and domestic well-known manufacturers products undergo a rigorous screening, strict production process requirements. 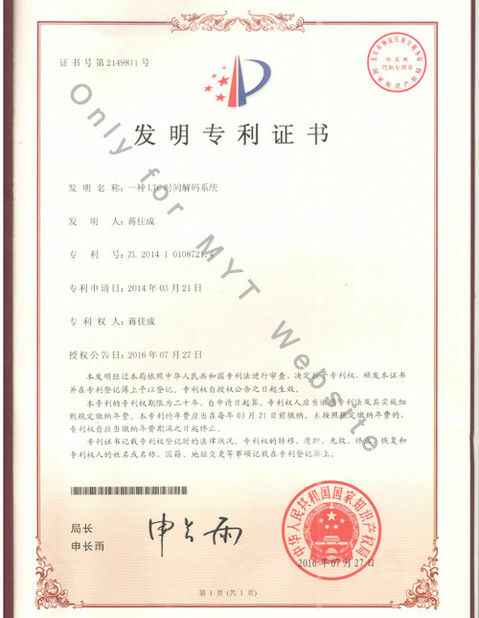 The control system has a multi-level protection measures in case of an emergency operation, can be easily processed. forward suspended, fall, up to see, rise etc. place, can simulate the animals to drill leg of the audience. intense "Push Back" and "Electric shock" feeling. Motion seat constructed using fiberglass body, integrated molding, solid & stable, and easy maintenance. Opening theater control system, can be directly run theater docking and control, to remotely control a predetermined film, self-ticketing, a key screenings, remote control switches, etc. Saving labor and management cost unified ticketing system. hurricane,Breathtaking bumper car and so on . 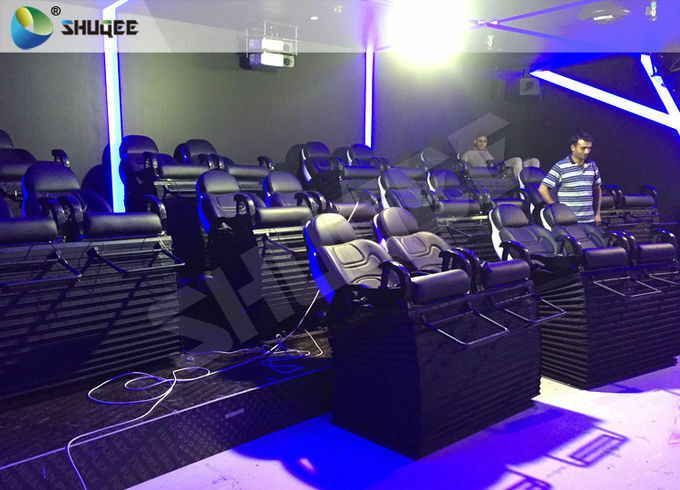 1.We provide a professional design for cinema overall layout,special effects equipment installation figure and circuit line figure according to your space size. 2.We can offer free service such as,cabin design,advertisement or experience marketing planning for you. When the movie into the big-screen format from 3D movie era, to the current rapid development of shock theater, the new technology to create exciting viewing mode, attracting more and more viewers into the cinema has become the future development of video hall trend.